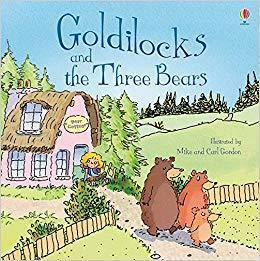 This week we have been getting to know the story of Goldilocks and the Three Bears. The children are gaining confidence in retelling familiar tales and have shown a great deal of brilliance this week, acting out the story and expressing their thoughts and opinions about the characters and events that take place in the tale. Take a look at a few of the clips below!